Chris and Ashley live in New Orleans and have four sons and one daughter. They have homeschooled their kids for nine years, and their family enjoys anything related to health, fitness, sports, and outdoors. Chris operates and manages a family dry cleaning and laundry service business, and has a degree from Tulane University in Economics and Finance (1989). Before Ashley came home to educate her children, she worked as an Adjunct Professor at the Tulane School of Public Health, an Epidemiologist for the Louisiana Office of Public Health, and the Director of Wellness Programs for Tulane University. 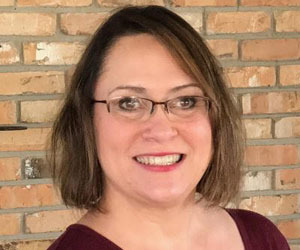 Originally from Mobile, Alabama, she graduated from the University of Alabama with a Masters in Exercise Physiology in 1999, and completed her doctorate degree from Tulane in 2006. They attend Lakeview Christian Center and are actively serving in the children’s ministry and they have a passion to help parents prioritize the discipleship of their children. 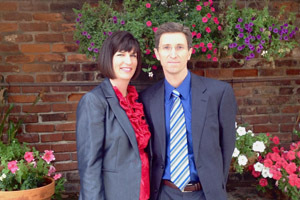 Lavon and Jessica Welch currently reside in Covington, LA, where they have lived and raised their family since 1986. Having four sons and two daughters, they have four homeschool graduates who were homeschooled all the way through. Of the four, three are also college graduates, one is married, and one is in college at Southeastern. They have twin sons who are with Jesus. In addition to being a “Who-Dat”, Lavon enjoys watching a good movie and dancing with his Jessica. Jessica enjoys leading women’s Bible studies and never tires of chocolate or being at the beach. Lavon and Jessica have served on their local homeschool support group, the NHEA, board for several terms over the years. Both of them especially love having people in their home and sharing the love and good news of Jesus Christ with others. Jay and Karla Curtis live in West Monroe, where they homeschool their two children. Both are graduates of the University of Louisiana at Monroe; Jay in Radio/TV/Film Production, and Karla in Pharmacy. Karla works part-time at a regional hospital as a pharmacist, and Jay manages two radio stations at ULM. 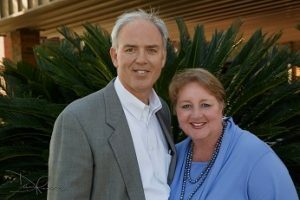 They have served on the local board of the Northeast Louisiana Christian Home Association, and currently serve on the local co-op board and the NELCHA athletic board. The family is also active volunteering at Family Church of West Monroe from infants through youth. 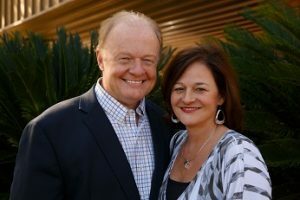 The Curtises are excited to encourage others in a Biblical foundation for homeschooling as home discipleship. Roger Smith, M.D. is married to Jan Caldwell Smith and has four adult children who were all homeschooled. 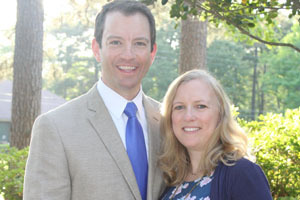 Though the Smiths have no children at home, they have sought to remain involved with Homeschool Louisiana to “give back” for all the years they were strengthened by the work of Homeschool Louisiana. Roger is an internal medicine physician in Wisner, LA where he is involved in River of Life Church and teaches a Sunday School Class for men from a residential drug rehab program. Bill and Rachel Bass are both natives of Baton Rouge. Bill graduated in engineering from Louisiana Tech University, and owns a business that manufactures industrial video systems. Rachel graduated from LSU and worked in sales and marketing before staying at home to educate their four children. They have been married for twenty-nine years, and have been home educating for 20 years. 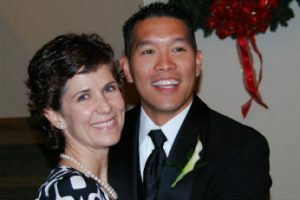 Bill and Rachel served as President of CHEF of Baton Rouge, and have served in various other leadership roles in their church and community. Our passion is hospitality and encouraging ministry though our homes and with our families. We especially enjoy sharing Jesus in our home with both strangers and friends. We will always be encouraging you to allow the Holy Spirit to empower your home schools, and Jesus to be the central focus of your education, not just academics. Strong academics comes as the result of placing Jesus first. We know that new and veteran homeschoolers need encouragement and help. We hope to be a blessing to you all. Acting as our Legislative Liason since 2015, Kristie graduated from LSU in 1989 with a BA in Political Science and then from LSU Law School in 1992. She has homeschooled her four (4) children since 2001 and two (2) of her children have graduated from LSU and she currently has 2 children attending LSU. She lives in Baton Rouge.